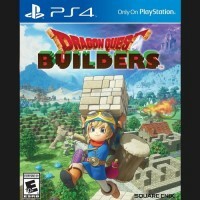 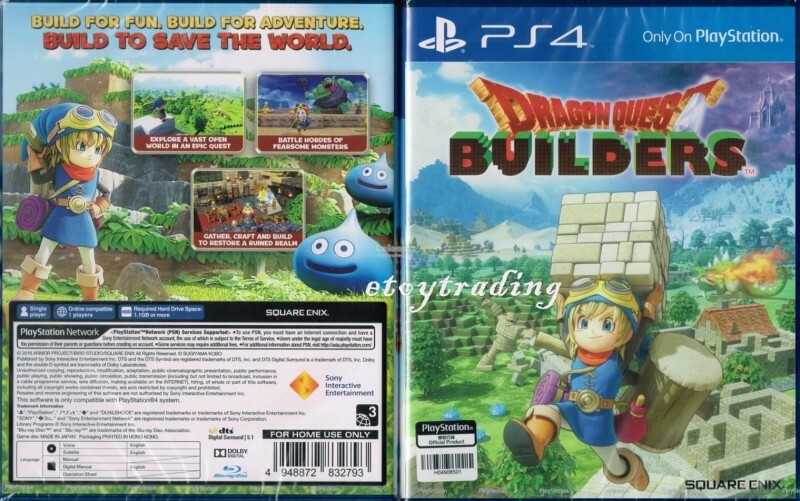 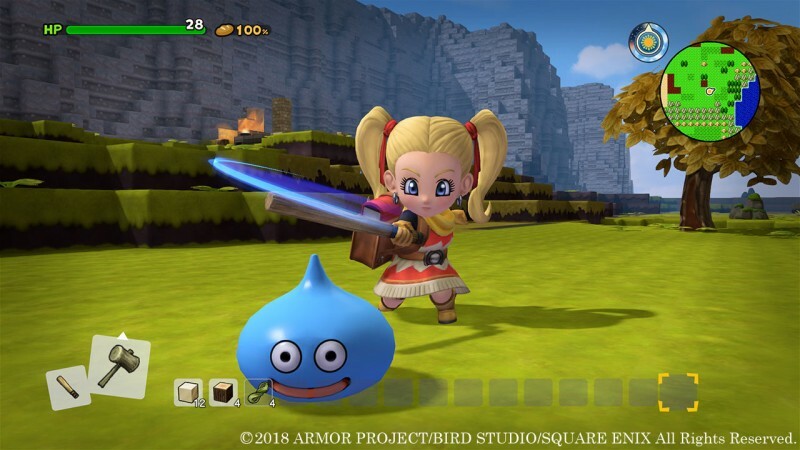 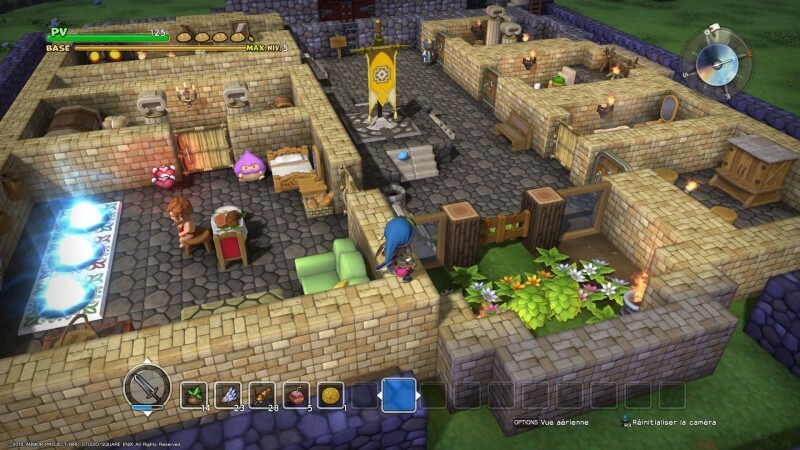 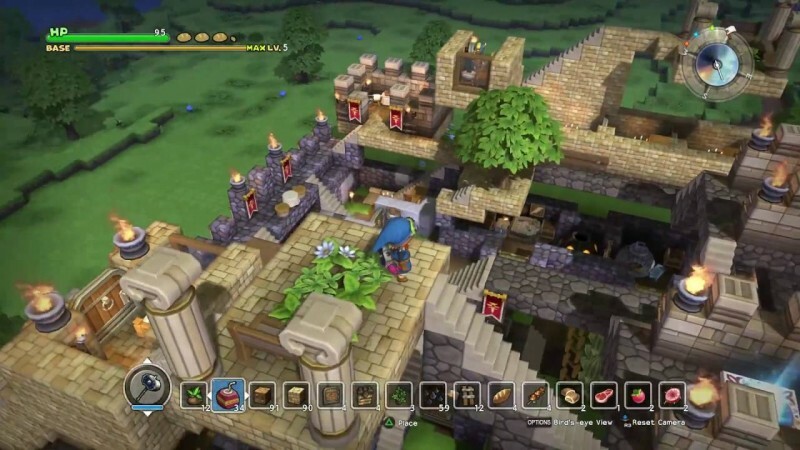 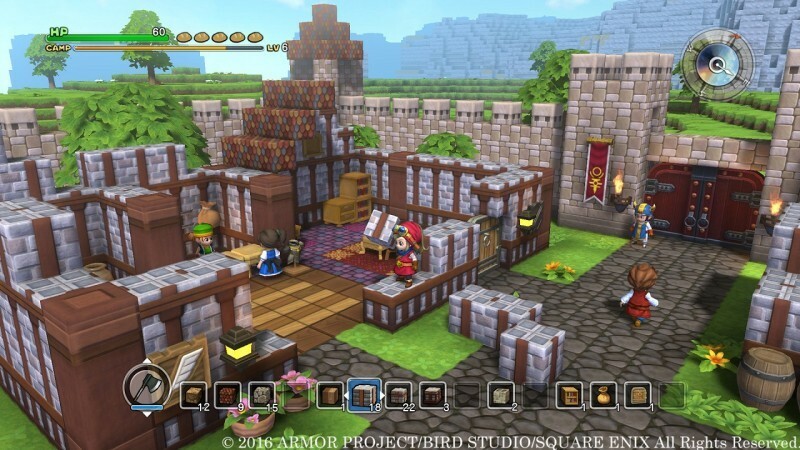 Dragon Quest Builders is a 3D game developed by Square Enix Business Division and published by Square Enix. 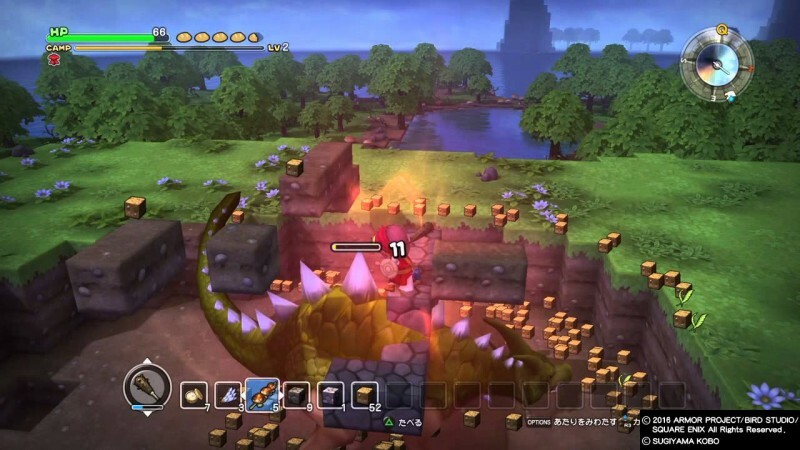 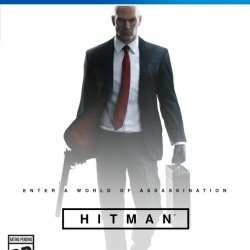 In the game, we have to rebuild the destroyed world and also have to fight monsters and enemies of the world. 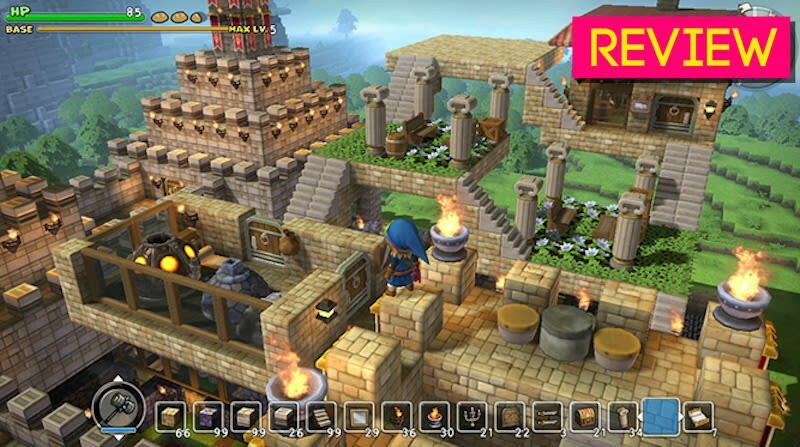 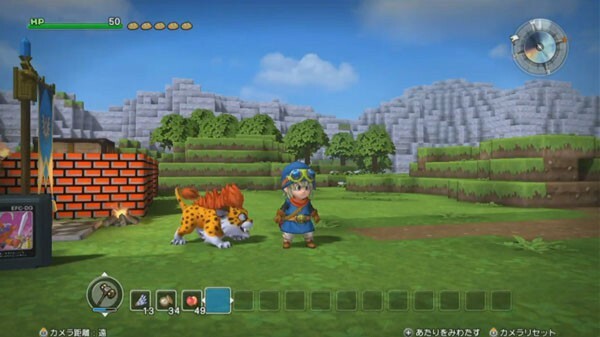 Its blocks themed game taken place in a dragon quest world.